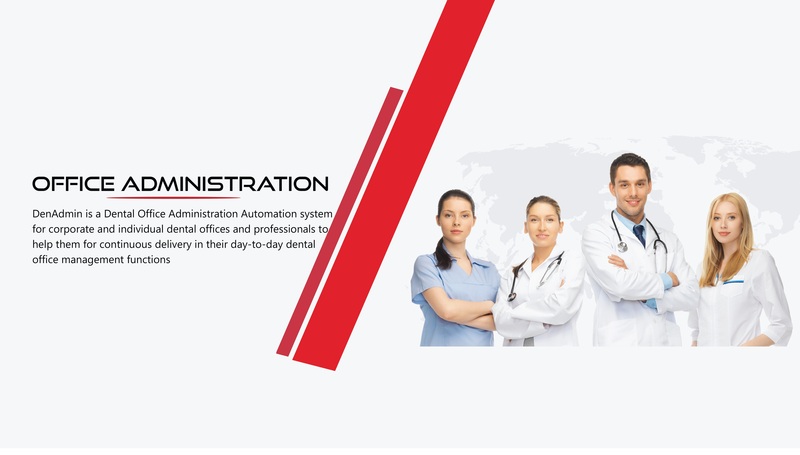 Denadmin caters all the problems related to administration in the dental domain, it acts as one point solution for all dental administration solutions, it provides comprehensive and error free mechanism for the administration, management and administration of the dental office is not as easy we believe, its and tedious task for both the managers and the owners. 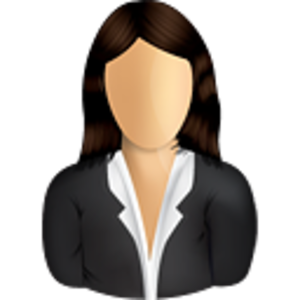 Denadmin app is designed in an very client friendly and user friendly approach where an dashboard is provided to the management, where he can monitor and supervise all the administrative tasks which are scheduled for the day. 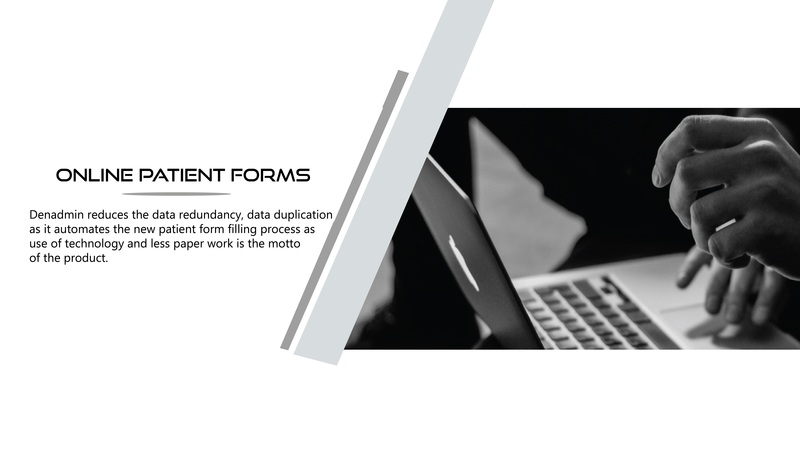 Denadmin reduces the data redundancy, data duplication as it automates the new patient form filling process as use of technology and less paper work is the motto of the project. 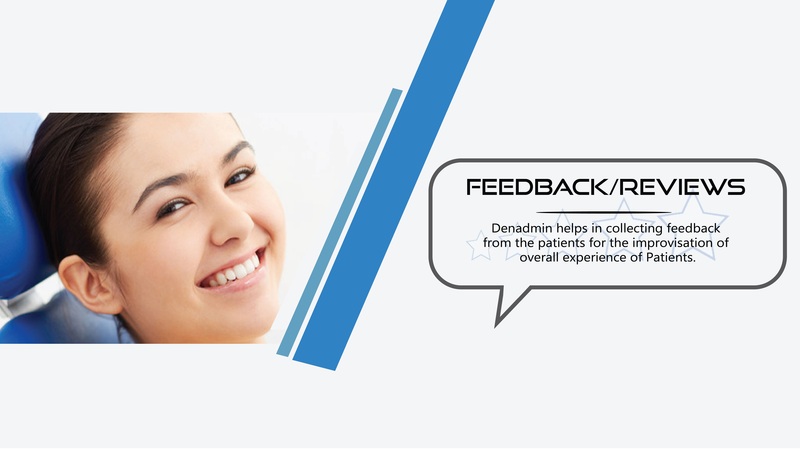 Denadmin helps in collecting feedback from the patients for the improvisation and overall development,for these Denadmin uses 360 feedback process which involves every minute detail which helps in better administration of the dental hospital and also better medical care and service by the dentist, Denadmin strives to provide the best quality service to the patients and also satisfy them with better administrative methodology. Denadmin stores your feedback /reviews then it integrates into the database. Denadmin also helps in better social media management as all social media platforms such as Facebook,Twitter, LinkedIn and instagram are integrated with the app. Denadmin helps in effective vendor supply management as it provides A-z list related to office and clinical supplies. Safe messaging between dental office manager and patients about patient recalls and appointments. With this application patients can schedule their appointments using Two Way texts.. If you want your office to minimize paper then you can use DenAdmins new patient form. 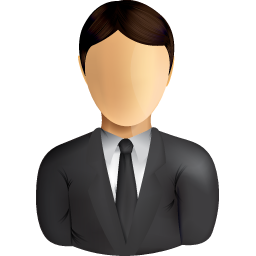 Form will be directly saved in the office system. We use DenAdmin everyday and rely on it to keep our patients confirmed and informed. 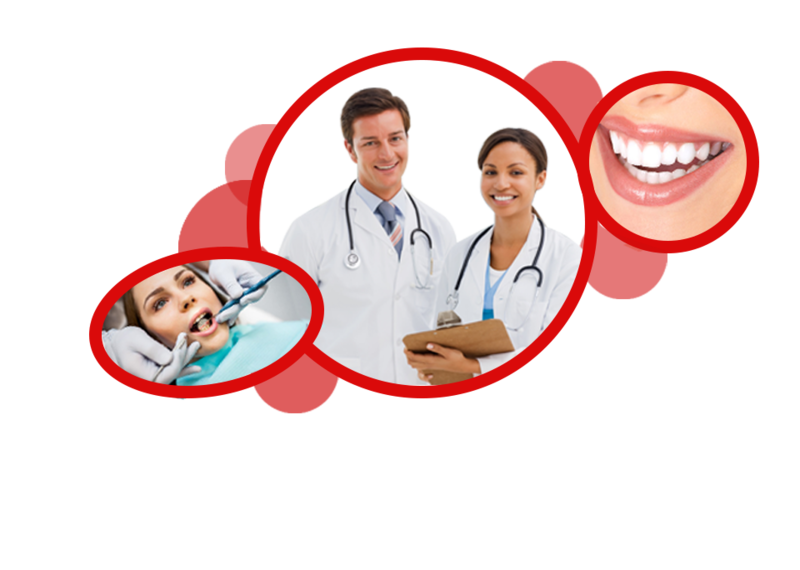 Their Digital marketing service helped our office to get new patients. 5 stars to the DenAdmin dashboard with Doctors and staff management . Since we integrated DenAdmin services into our dental office Administration it has helped us out greatly. This tool helped us to streamline our office administration and also get new patients thru the Digital marketing services they provide. We here at Dr Mathew K Cherian Dental Care love the convenience DenAdmin offers our patients as far as appointment confirmations via text and E mail. Our patients also love the newsletters we are able to generate and send through DenAdmin . ©Copyright -DENADMIN . All rights reserved.